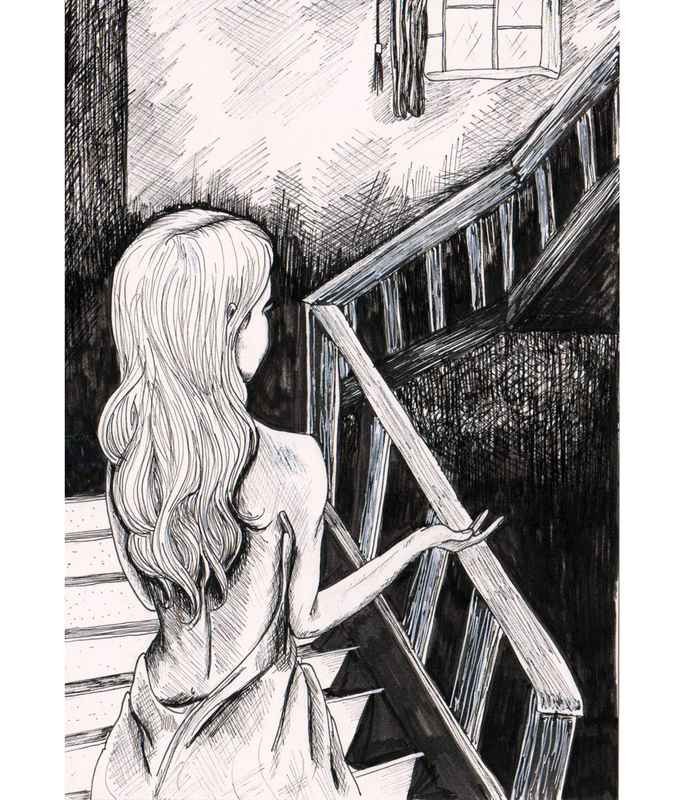 Illustrations for ''Take My Hand'' , a book of short stories. Fine tip pen. 2013.